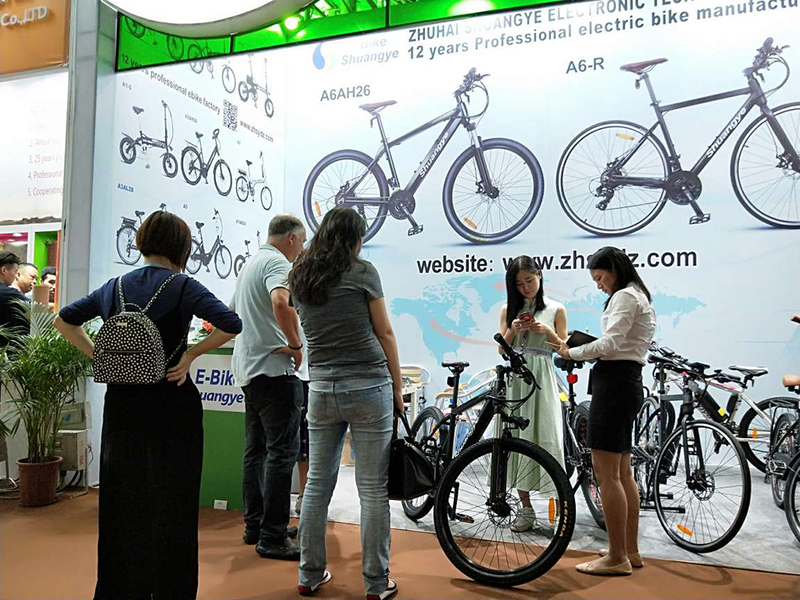 The 125th Canton Fair(China Import and Export Fair) coming, and Shuangye electric bike as a professional electric bike manufacture, took part in the Canton Fair every year. Usually the fair is divided into three phases. And we will participate in the first and third phases. 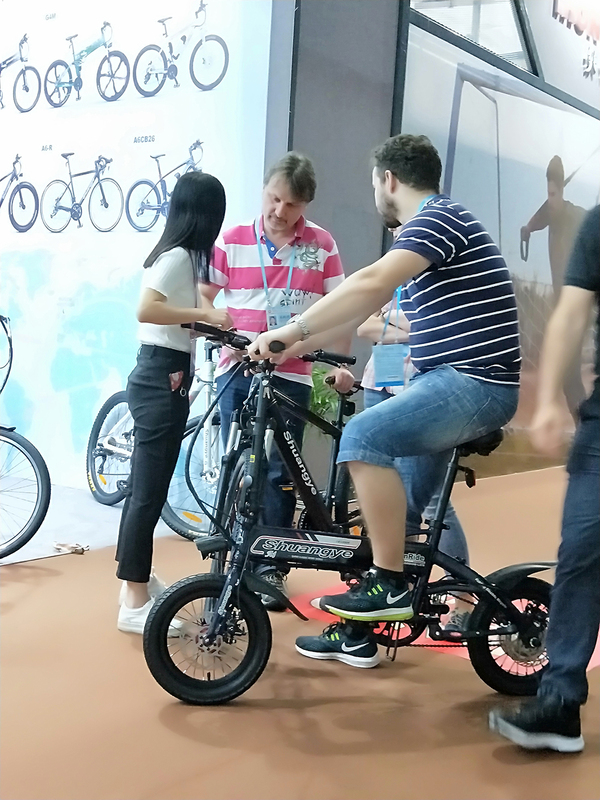 Welcome to meet Shuangye electric bike on the 125th Canton Fair 2019 April-May. We look forward to meeting you and having a cooperation with you on the 125th Canton Fair 2019 April-May. If want to know more information about Shuangye electric bike, please contact us below!